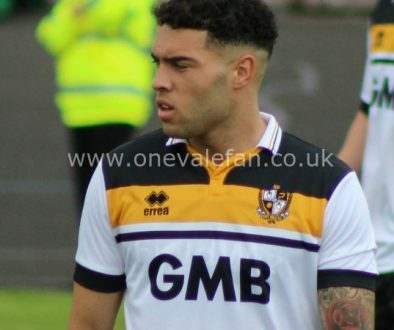 There was mixed news for Vale’s clutch of loanees as JJ Hooper played in an excellent away win but Ryan Boot conceded five goals. The midfielder played ninety minutes as Chester drew 1-1 with York City. 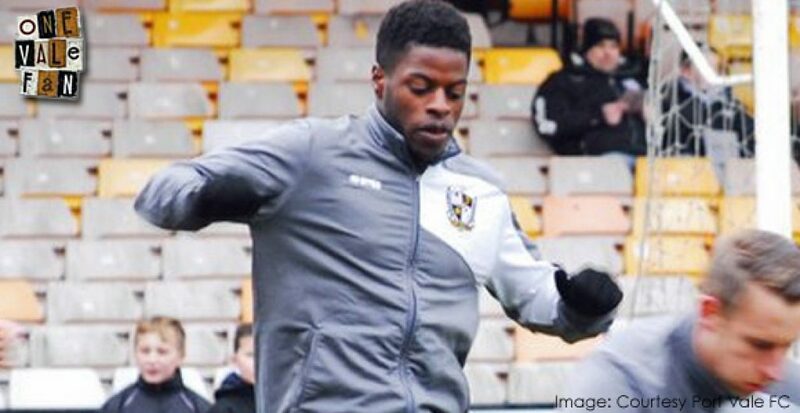 The midfielder played the first 72 minutes as Southport drew 1-1 with Sutton United. The striker played the full 90 minutes of Northampton’s 4-2 away win over Shrewsbury. Hooper failed to score but he did secure an assist after a “fine run and cross” from the left wing. It was a bad day for the goalkeeper as Worcester lost 5-1 to Darlington 1883. The keeper had a mixed afternoon for Kidsgrove Athletic, pulling off some good saves but sadly conceding a late goal as Stocksbrigde Park Steels won 2-1. 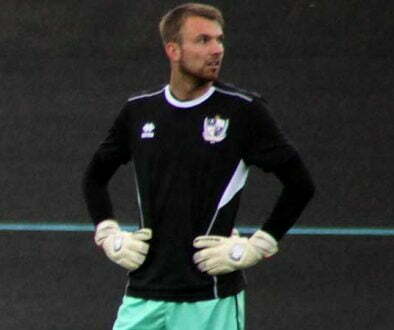 The goalkeeper was again left on the bench as Gateshead defeated Maidstone United 2-0.